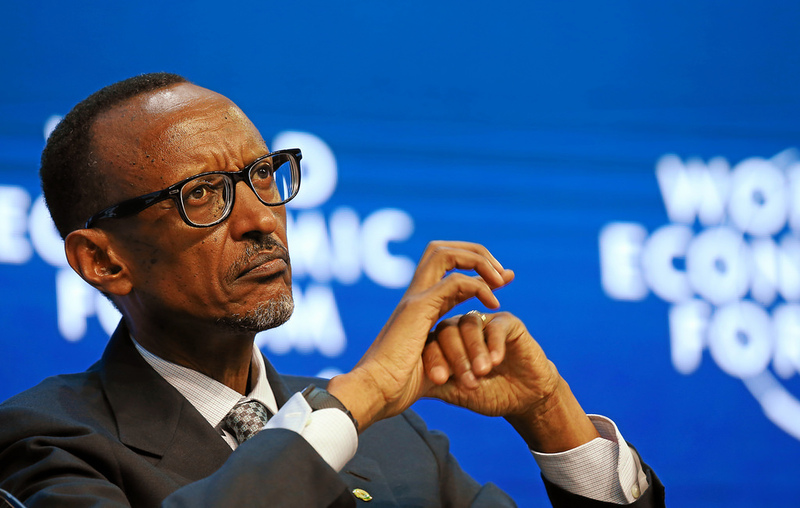 Rwanda’s President Paul Kagame on Thursday appointed a new foreign affairs minister to replace Louise Mushikiwabo. The mini cabinet reshuffle follows the election of Mushikiwabo as secretary-general of the International Organization of La Francophonie (OIF) last week. Richard Sezibera, a former secretary general of the East African Community regional bloc, has been appointed as new foreign minister. The 54-year old previously served as health minister. Kagame also announced that Albert Murasira, an army general, would replace long-serving James Kabarebe as defense minister. Youthful Paula Ingabire, who has been the head of ICT at Rwanda Development Board, was appointed Minister for ICT and Innovation. The other new entrant is Soraya Hakuziyaremye, who will serve as Minister for Trade and Industry, replacing Vincent Munyeshyaka. Women make up 50 per cent of the new cabinet, 13 out of 26. The cabinet has also been reduced from 31 down to 26 members. Posted by Emmanuel Agbenonwossi on October 19, 2018. Filed under News, Zoom. You can follow any responses to this entry through the RSS 2.0. Both comments and pings are currently closed.